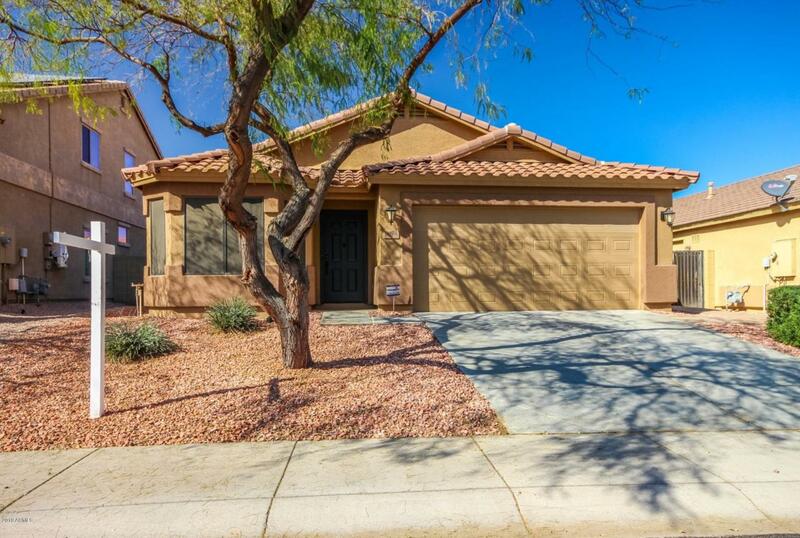 Beautifully remodeled 4 bedroom 2 bath home in the highly sought after community of Cortessa. 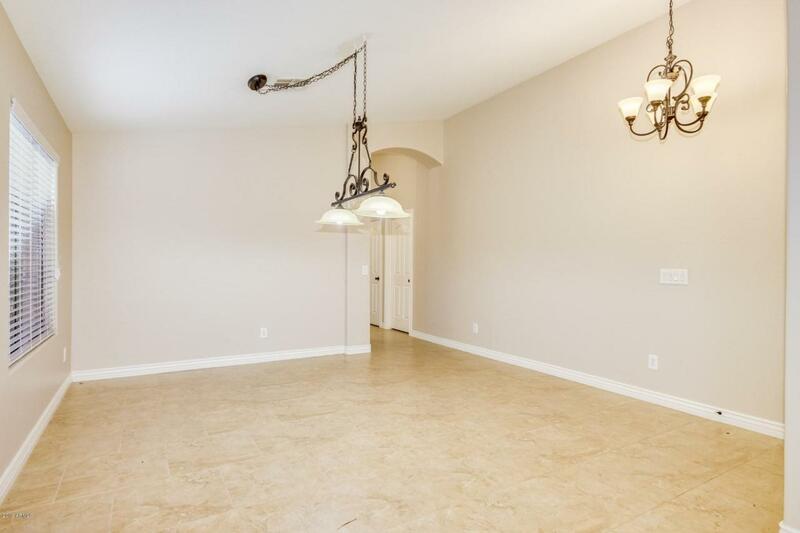 This home features a family room off thefront entrance, open concept kitchen and living space, beautiful black stainless steel appliances new in 2016, granite counter tops in thekitchen and bathrooms just installed in 2017, and new tile and carpeting in 2017. 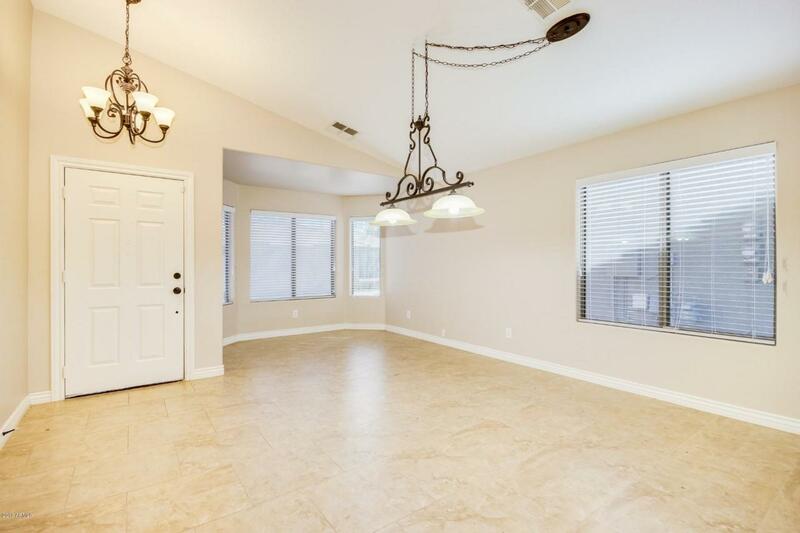 The backyard is truly an entertainers yard with a gorgeousview of the White Tank mountains and new landscaping including a huge stone fire pit and twinkling lights to enjoy those beautiful Arizonanights. New A/C unit installed in 2016. 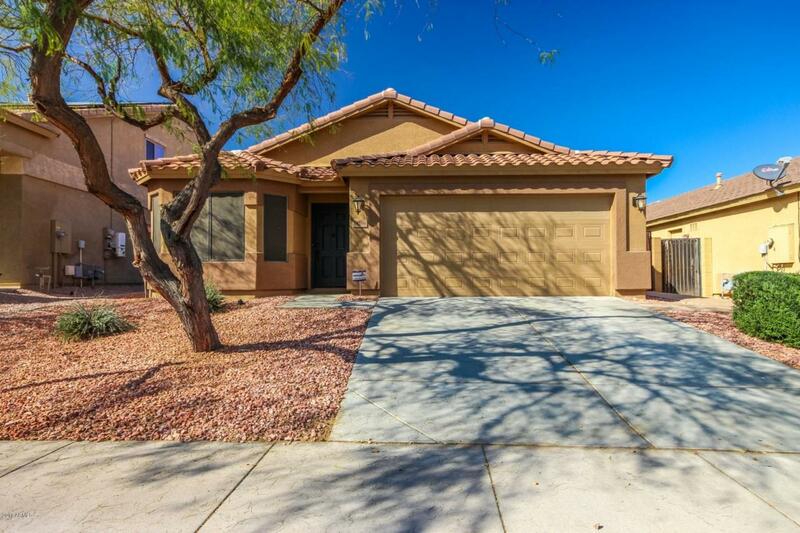 The community of Cortessa is located close to the loop 303 for easy commuting as well as manyshopping and dining options. Come check out your new home today!